In case you want to delete files permanently from your computer, surely will not be the usual deletion command is “Shift + Del“. 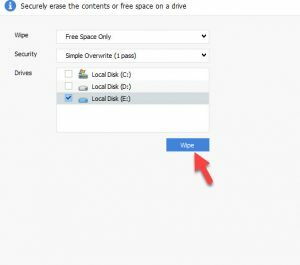 Because your data will certainly be restored by data recovery software, so how to delete files from computer safely? Don’t worry! 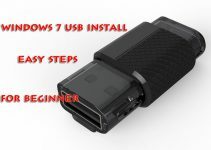 We will guide you 2 ways on how to delete files permanently on your computer. Step 1. Quit all programs. Step 2. You press Windows key + R to open the RUN dialogue, or press Windows key + S (Windows 8/8.1/10). Step 3. You type CMD in the box RUN and press Enter. 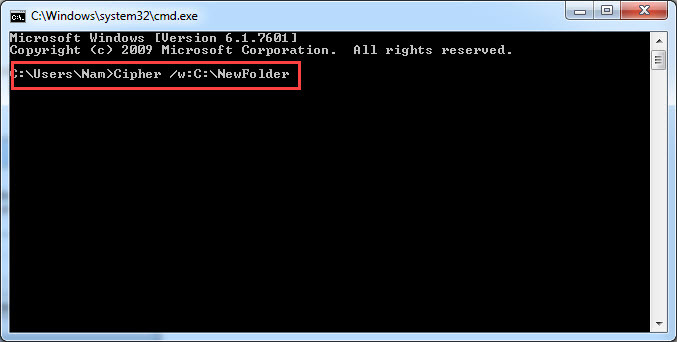 Specify the folder and the drive that identifies the volume that contains the deleted data that you want to overwrite. Data that is not allocated to files or folders will be overwritten. This permanently removes the data. This can take a long time if you are overwriting a large space. Now you just need to wait for Windows to perform deleted data. Step 1. 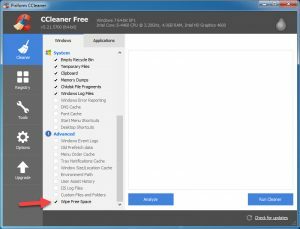 You download CCleaner software for your computer. Step 2. Launch CCleaner and select Tools, then you select Drive Wiper to securely erase the contents or free space on a drive. Finally, you click Wipe. This will take some time depending on the kind of method that the size of your hard-disk and you’ve selected. Step 4. 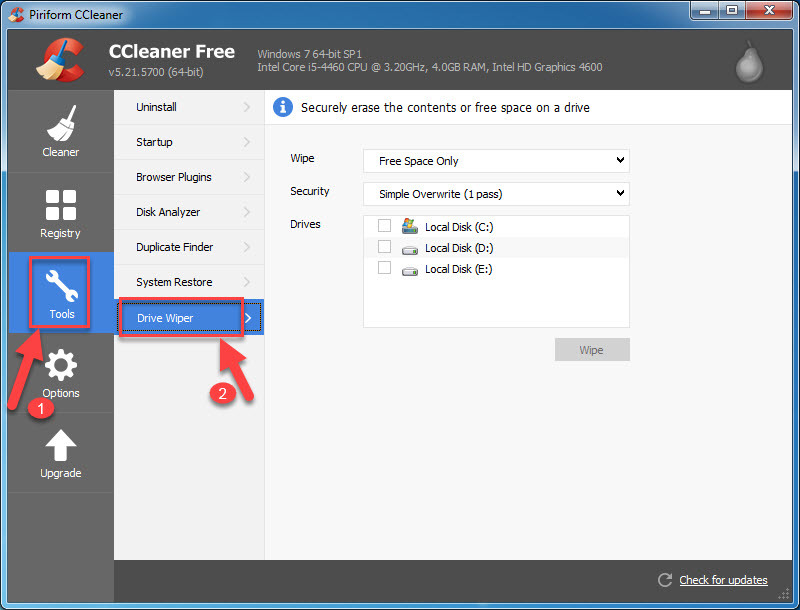 If you want to delete files permanently on the hard drive each scan, you select CCleaner >Wipe Free Space. 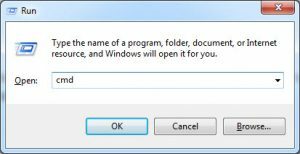 If you see this article “How to delete files permanently on your computer” is useful for you, please like and share it. We hope you also share this guide with your friends and family over the social network so that they can also delete files permanently on their PC. It’s also the best way to which you can let others support us! Thank you.